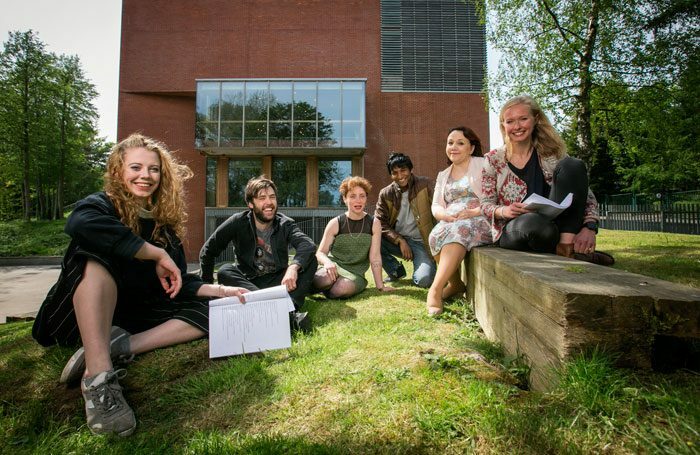 Belfast’s Lyric Theatre has expanded its new playwrights programme to include six writers in the scheme’s second year. Launched in 2017 with placements for four writers, the six-month-long programme led by literary manager Rebecca Mairs, with contributions from actors and directors, will develop new work for performance in the autumn. The theatre said there was a high level of interest for the second iteration and therefore decided to take on two additional playwrights. The new intake of writers, all from Northern Ireland, include Alice Malseed, Sunday Times playwriting award-winner Breman Rajkumar and Lee Coffey, whose work has been produced across Ireland and in Edinburgh. Also selected were Martha Barnett, whose first full-length play has been commissioned as part of Sky Arts’ Brexit project, Royal Conservatoire of Scotland graduate Meghan Tyler and Shirley-Anne Bonner, who has experience in community theatre and academic research. The Lyric’s executive producer, Jimmy Fay, said: “New writing is the lifeblood of any producing theatre. Theatre is always about making the moment new and all theatres should search for extraordinary, inquisitive and vibrant voices that play with and understand the art and craft of theatre.